On the one hand, I felt a little sick to my stomach after watching A Place in the Sun (1951). On the other, I knew I'd watched fine film making and acting. I won't try to do justice to this complex story. Basically, it follows a young man who makes poor decisions to fulfill his desires. But that's like saying a wedding is two people getting to know each other a little better. Here are some of my reactions to the stars. 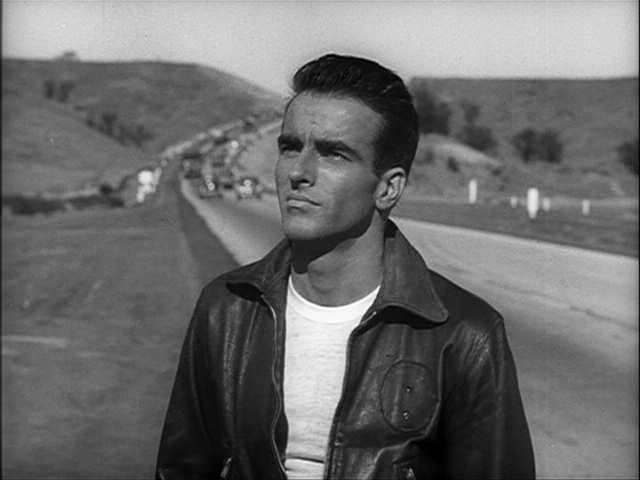 After the opening credits, when Montgomery Clift turned toward the camera, I said, "Oh...my...God." I can't imagine how women (or gay men) reacted. Shelly Winters was a glamor pin-up girl, and persuaded the director she'd be perfect for this role by showing up early for the audition and sitting in a corner. The director didn't recognize her. In this scene, when she smiled, I immediately thought about Clift's character "You're going to break her heart, aren't you? You jerk." 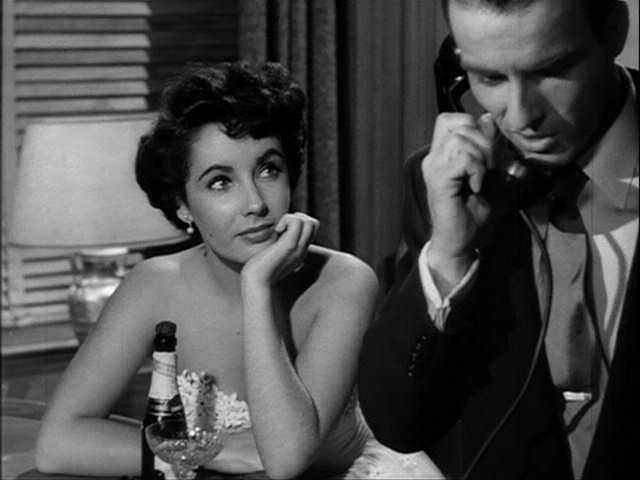 For years I didn't get the supposed allure of Elizabeth Taylor. Now I do. In this scene, Taylor's looks turned me to butter.